In older adults one of the many common problems is developing tooth decay. 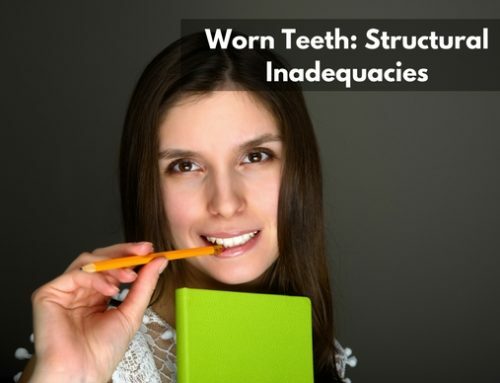 The cavities can not only happen on surfaces of teeth that have never been a problem before but also can occur around old fillings and roots of the teeth. Geriatric denistry covers these happens to our teeth. 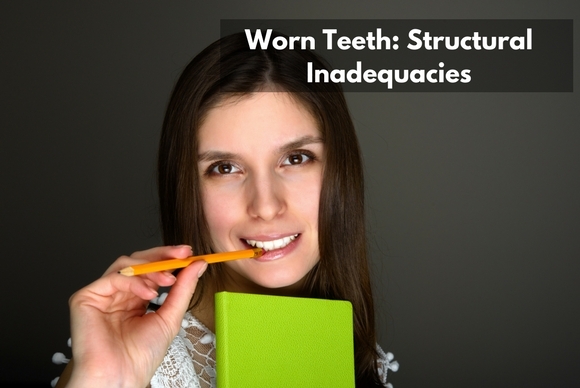 In aging patients the roots of the teeth become more exposed. 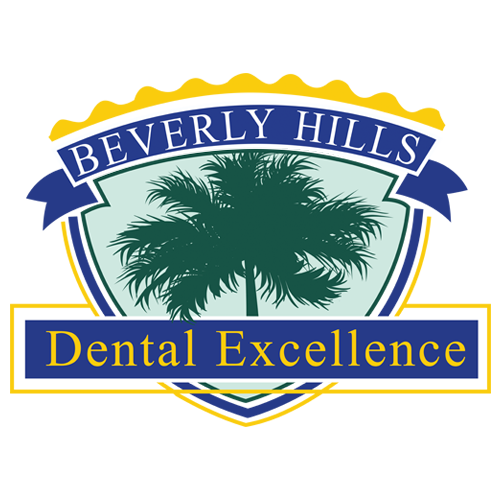 Roots tend to become “softer” than enamel, thus are more prone to cavities and developing sensitivity. Conditions that limit manual dexterity such as Parkinson disease, M.S. and Arthritis. Medication side effects affecting quality and quantity of Saliva: Xerostomia causing alteration of oral Biofilm in the mouth. Limitation on mobility or lack of ability to seek dental help such as nursing homes and residential facility. 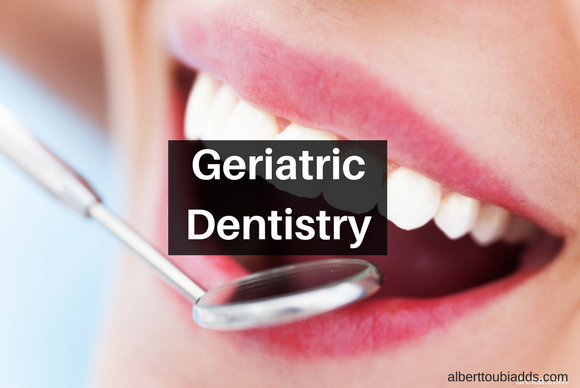 There are many ways to treat tooth decay in geriatric patients. One fairly new and recent treatment modality is the use of silver diamine fluoride. (SDF) It is a very cost-effective and non-invasive treatment that has been shown to be effective in stopping and preventing tooth decay. Silver Diamine Fluoride (SDF) has been approved by the FDA in 2015. It was approved mainly for treating hypersensitivy of exposed roots, but it is also a strong antimicrobial that helps arrest and prevent cavities. The product was created in Japan and is used as an anti-cavity product since the 1960’s. SDF comes in a form of a liquid. The silver acts as the anti-microbial that kills the bad bugs that causes cavities. The fluoride promotes remineralization of the tooth decay. The silver reacts with the bacteria and the exposed dentin (“a building-block” of tissue of the tooth and the root), forming a protective layer that hardens with time and resists degradation. Then the calcium and phosphate form the saliva and the fluoride in SDF help create a harder chemical structure that are like the building blocks of the enamel. Once this occurs the color of treated area turns black. The silver stays in the area and inhibits future bacterial activity. The area becomes more resistant to future cavities. Applying the liquid to the affected root surface with a cavity is easy. The surface is dried and the liquid in applied to the area. The treated cavity will discolor to a black color over the following week. Three applications are done over a 2-week period. No anesthetic is used. Subsequently semi-annual application are done. Monitoring of the decay is critical. Covering of the tooth decay with a filling (like a glass ionomer) may be necessary in the future. There may be a metallic taste in the mouth after the application of the liquid. It is transient and usually is gone within a week. People with silver allergies must not get this treatment. Silver allergies are rare. Contact our office and see if you are the right candidate for this technique. If you have any questions don’t hesitate to ask Dr. Toubia. Contact via email at alberttoubiadds@gmail.com and Ask Dr. T.